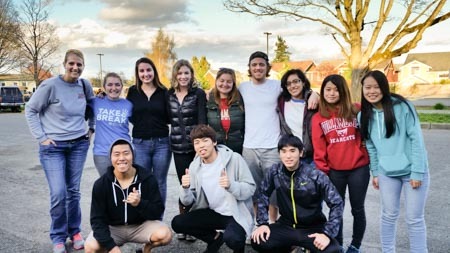 This week we welcome students from Willamette University as part of the ‘Take a Break’ program. This is the second year we have hosted the students Spring outreach program. As part of their visit they will be studying aspects of urban violence and the best models to improve dynamics around this serious topic. They are also studying ways to build opportunities for those who have to deal with the challenges and improve outcomes. Welcome Bearcats!